Valentine’s Day is a day for expressing our love and admiration for our loved ones, but it is no secret that finding the perfect way to celebrate can cause a lot of pressure. If you are newly dating you are walking a fine line between the date being fun or too intimate. If you happen to be in a long-term relationship you will want the date to be intimate and memorable, especially if you are using this night to pop the question to your loved one! 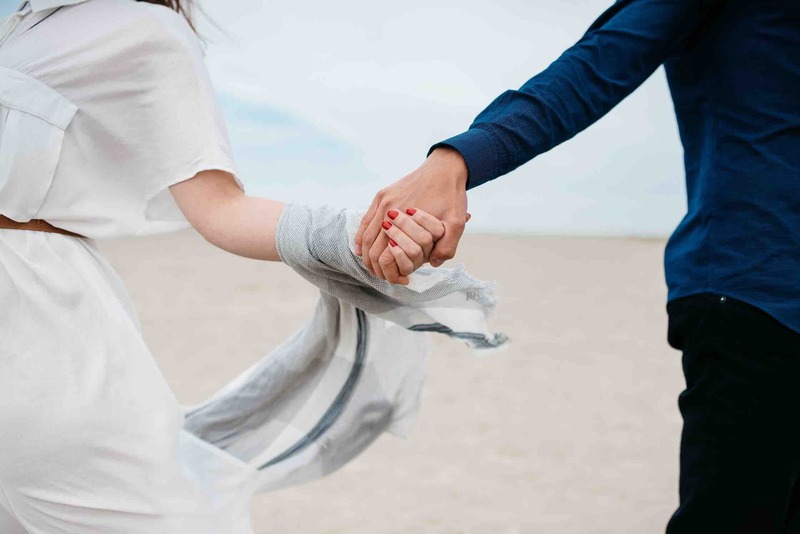 Finally, if you are married, you will have celebrated a few Valentine’s Days and may find it challenging to think of new date ideas that aren’t boring or cliché. For the sake of all relationships, new and old, here are some ideas for both dates and gifts. This is an inexpensive date night that can be as casual or romantic as you’d wish. You can make it a fancier picnic by dressing to the nines and include dishes such as steak and lobster paired with Champagne. If you’d like to go with a more casual route, have a low key meal such as your favorite finger foods while enjoying your favorite rom-com film on the tv! Either way, the weather can’t rain on your plans when you plan on dining on the floor of your living room. Gift ideas for this date idea can range from the original chocolates and flowers to a nice piece of jewelry that will help remind your partner the love you have for them. To pick the perfect piece, browse jewelers such as Blue Nile who offer speciality valentine’s day jewelry you can choose from. Painting has become an increasingly popular trend, which is why it would make a great date idea this Valentine’s Day. You could either go out and enjoy yourselves at places like painting with a twist or you can gather all of the supplies and host the date night at home with your special valentine. This idea will allow you to laugh, enjoy some food and drinks, and paint the night away. Consider gifting your paintings to one another once you are done. It will be a great way to create a memento of your relationship that you can hold onto forever. This date is a great way to break the ice (pun intended) between the two of you if you are a new couple! It is also a great way to bond and have a bunch of laughs with your significant other of many years as well. Not to mention it gives you the chance to stay close to one another while you are hand-in-hand, using each other as a crutch to hold yourselves up as you glide on the ice. Enjoying a nice cup of hot cocoa afterwards will really give you all the warm feels of this date. A thoughtful gift to go along with your date would be a nice warm scarf or hat paired with gloves. This will not only allow your mate to stay warm and cozy on your date, but throughout the cold months as well. Every town has hidden treasures, however, they usually go unnoticed when you live there. Set up a date where you and your valentine become tourists in your town for the day or night and see what fun you can find. Who knows, you could end up finding your new hotspot or favorite dive bar! If you are one who likes to plan things out, instead of winging it, do your research before heading out on this date. Search for places or things that neither of you knew existed and plan out your day that way. Go the extra step and create a pamphlet of your adventures to really set the tone of an exciting date! Regardless of what adventures await you, you will be sure to stack up some memorable moments. 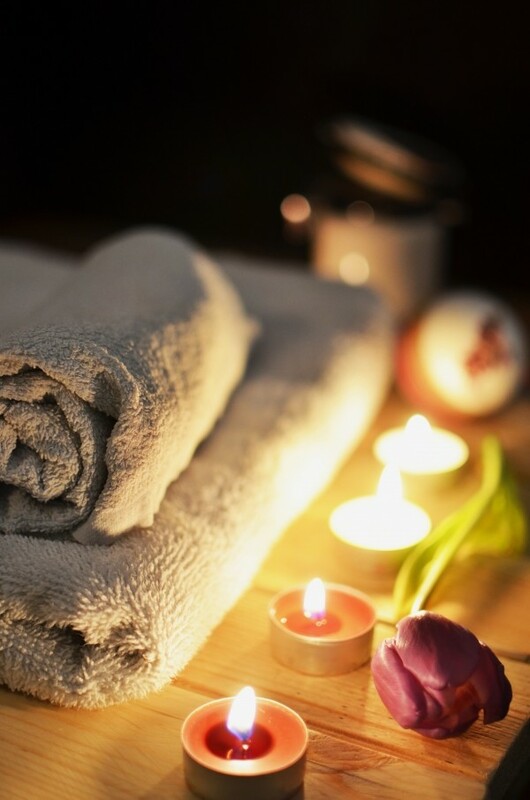 Whether you make reservations at your local spa, or set up a diy spa night at home, you will be sure to have a fun and romantic night if you and your partner both enjoy being pampered. 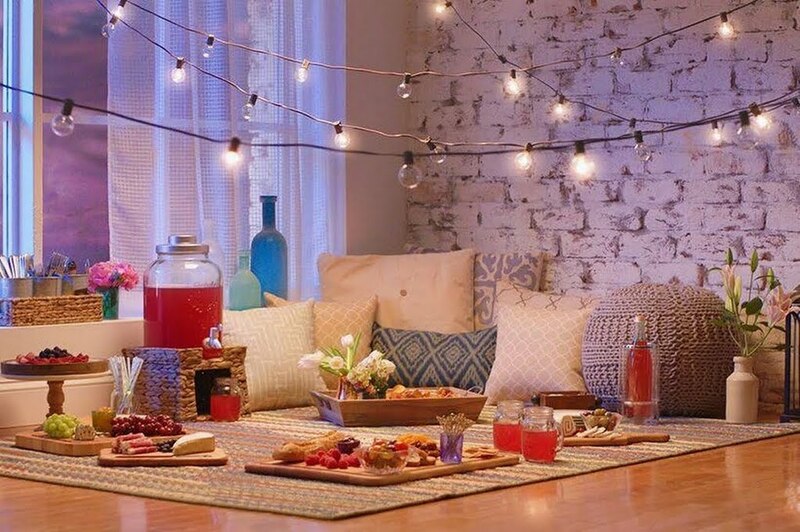 If you decide to go the diy route, make sure the ambiance is up to par. Dim the lights and place candles all throughout the room to set the mood. Take turns giving each other massages and treatments to make you both feel zen. The perfect gift for this date would be a spa basket to either use during or after your date. Make sure it includes the necessities such as lotions, exfoliates, oils and scrubs. Whatever you plan to do this holiday, make sure to put forth some effort in making it a special, memorable moment. Whether you are new to the relationship, or happily married for thirty plus years, Valentine’s Day is a day we should take the time to celebrate the love and appreciation we have for those we hold dear to our hearts. About the author: Amanda is a content writer based in New York. When she isn’t busy writing short stories in her spare time, you can find her outside enjoying nature.